If you're looking for a restaurant with a difference, then look no further than Sapporo Teppanyaki, located close to Liverpool's Chinatown on Duke Street in the heart of the city centre. It's more than just a restaurant that offers a range of amazing food, offering a truly memorable dining experience with talented Teppanyaki Chefs, who will not only prepare you a fantastic meal right in front of your eyes but will entertain you as they do it. The Chefs will juggle eggs, set fire to their Teppanyaki hot plate, slice food in midair, show off their knife and throwing skills, plus much more! 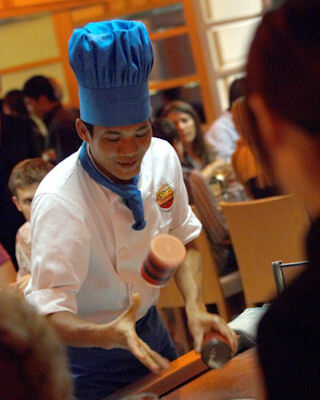 Your table will have its own chef so you will be able to see them preparing your food. Japanese food is famed for its healthiness. The finest chicken, beef, duck, fish, pork and vegetables are used to ensure that you have the best dining experience possible. 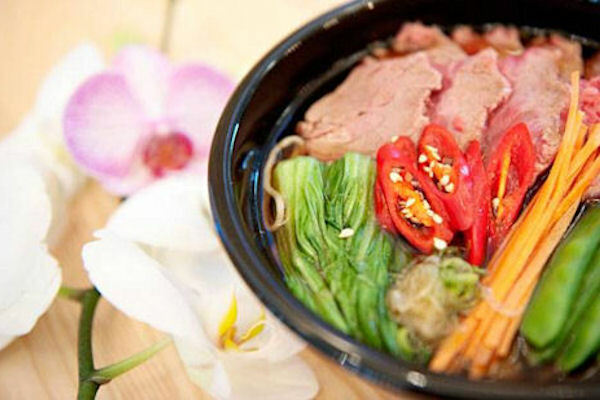 If the theatre style Teppanyaki dining is not your thing, then you can also enjoy a more traditional restaurant option boasting a fantastic sushi and noodles menu. 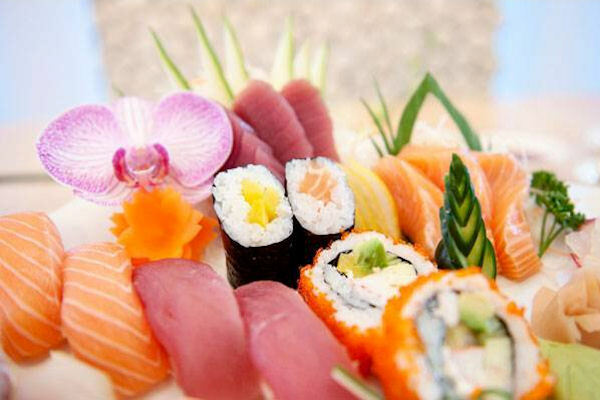 The Liverpool Roll sushi is especially recommended for its mouth watering mix of smoked salmon with cream cheese. 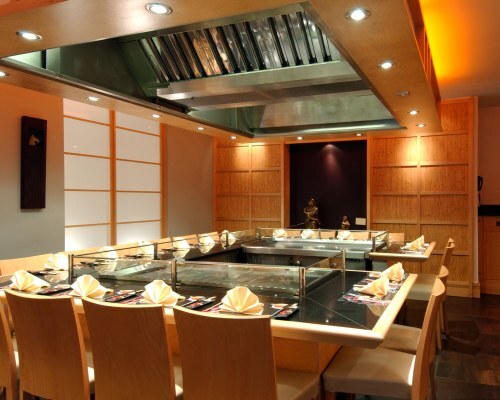 Sapporo is ideal for parties, couples and family occasions. 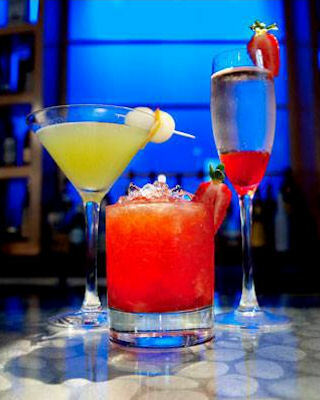 Offering a variety of Japanese cocktails and whiskeys, not forgetting traditional Sake! 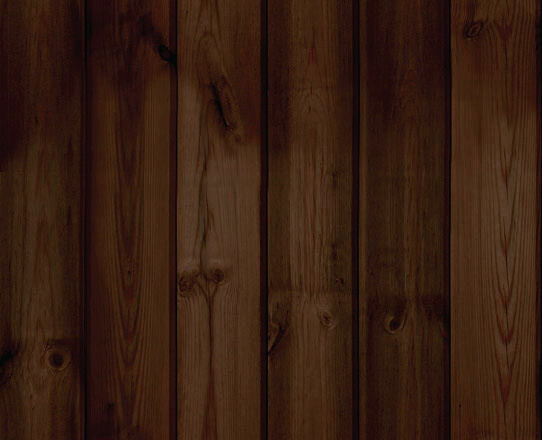 In addition with western beers, wine, champagne, spirits and soft drinks. 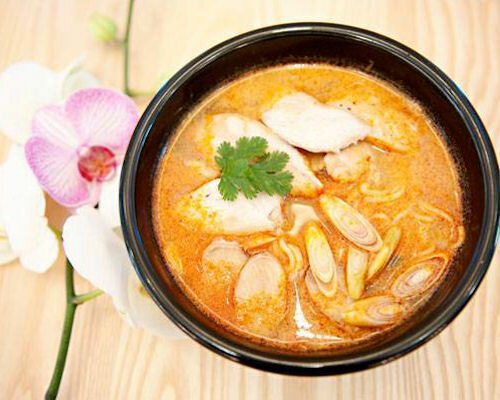 Offering a fun, warm and friendly atmosphere, this combined with healthy and delicious food, Sapporo creates a dining experience that you will never forget. 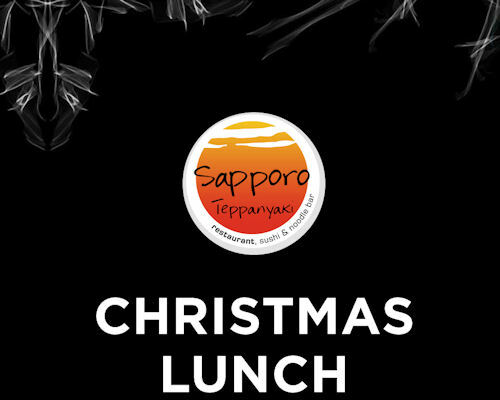 Celebrate Your Christmas this year at Sapporo with a choice of 3 festive menus designed by their Executive head chef. Are you the organiser? Sapporo have a treat just for you BOOK CHRISTMAS NOW to enjoy a £50 Voucher off their A La Carte menu in January 2018. Whether you are looking for Christmas lunch, dinner or even something more special to celebrate with loved ones or colleagues look no further! Enjoy Sapporo's superb Early Dinner Menu with a choice of delicious dishes like Chicken Fillet, Sirloin Steak, Fillet of Salmon and Yakisoba Noodles. Offer available Monday - Friday 12pm - 6pm. 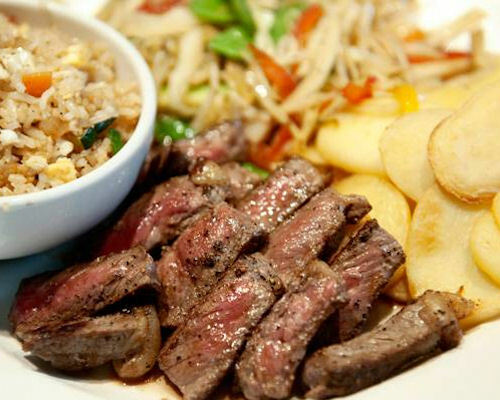 Enjoy a 7oz steak, cooked to your liking, with a choice of sauces, Sapporo sauté potatoes, stir fry vegetables, egg fried rice and a glass of wine or bottle of beer for only £16 per person. 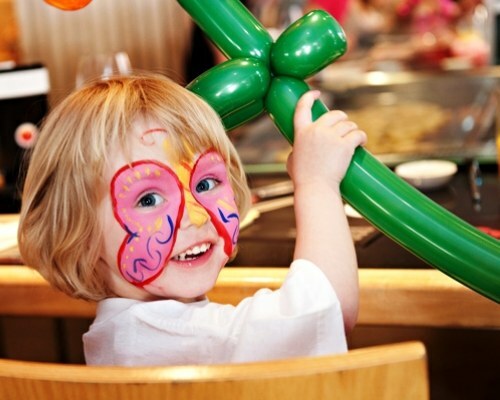 Children can choose a main courses from the childrens menu and a soft drink. There is also an option to add a dessert for £2 extra.